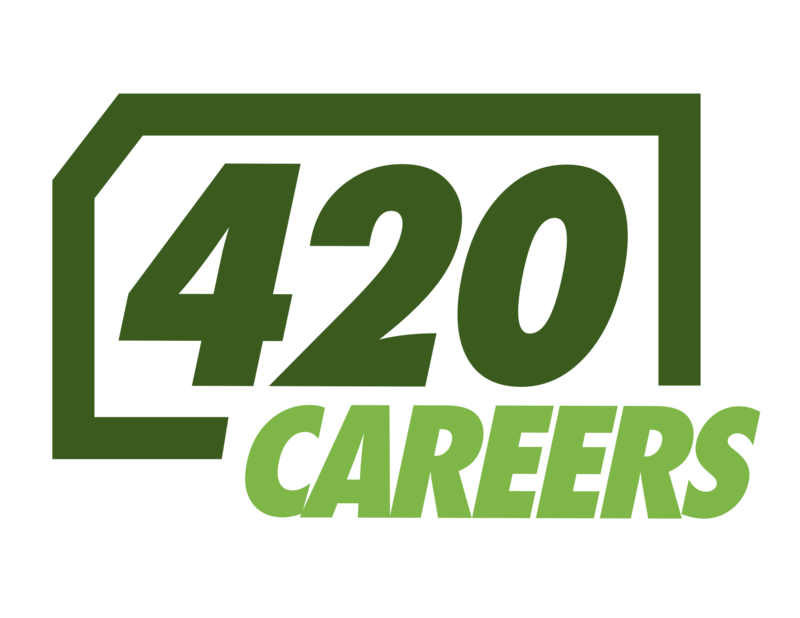 HGN GlassCo LLC announces the return of the TOKER II and MINI-TOKER water pipes. Introduced in the early 70’s, the TOKER II and MINI-TOKER water pipes combined laboratory precision, sleek design, and extreme usability to achieve iconic status and become wildly popular among those in the know. 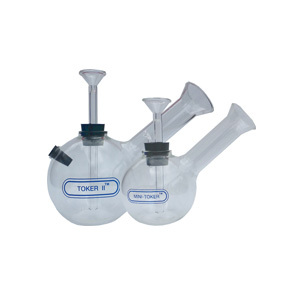 Manufactured to scientific standards and made of Class A Borosilicate 3.3 glass (Pyrex), the TOKER II and MINI-TOKER are modified scientific laboratory flasks. 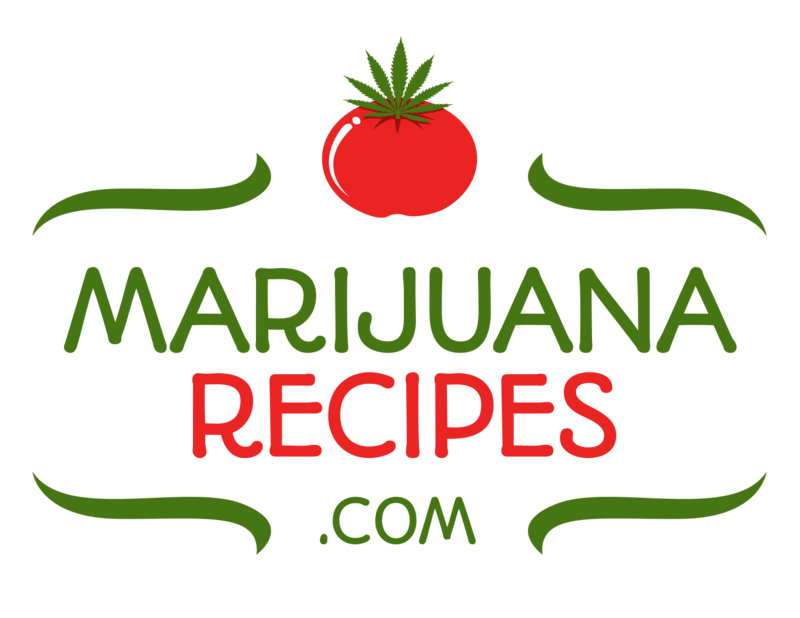 They are available for purchase on the company website and selected retailers nationwide. HGN GlassCo LLC worked with scientific glassblowers and medical glass manufacturers to produce the new TOKER II, invoking the feel and karma of the old retro design. I think your readers will love to see the TOKER II again. The best water pipe ever made. Simple, Elegant, and Turbo-charged!